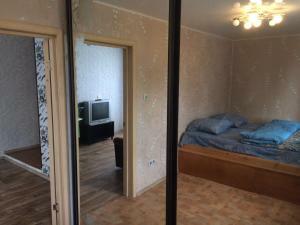 A-HOTEL.com - Luxury and cheap accommodation in Kalinkino, Russia. 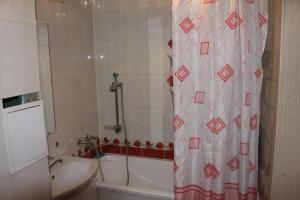 Prices and hotel, apartment booking in Kalinkino and surrounding. Providing free WiFi, Hotel Evraziya is situated in Kemerovo. All rooms boast a kitchenette and a private bathroom. Situated in Kemerovo in the Kemerovo region, AvantApartment On Svobody 19 features a balcony and city views. Guests staying at this apartment have access to a fully equipped kitchen.